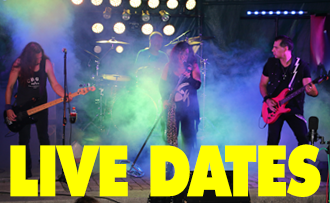 The Hottest Arena Rock Tribute Experience! ARENA Relive The Rock captures the big sound and power of some of the greatest rock bands of our time. Boston, Journey, Pat Benatar, AC/DC, Guns N’ Roses, Styx, Aerosmith, Rush, Foreigner, Queen – just to name a few. ARENA brings you back to a time where you can sing along with the guitar solo and held up a lighter not a cell phone. Exciting and energetic, this talented group of musicians perform an outstanding show every time they play. Once you see ARENA LIVE you will be hooked. Come see what all the buzz is about, and lose yourself in the experience! Make your next Private Party, Birthday, or Corporate Event Rock with ARENA! Click to see where ARENA is performing next. You just gotta see this band LIVE! 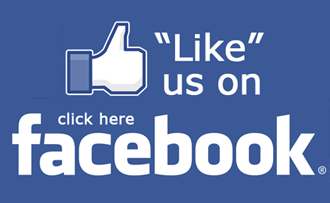 Visit us on Facebook for the Latest Events and “Like” ARENA for LIVE DATES Alerts! 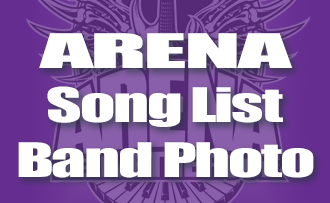 View the ARENA Song List and Band Photo. 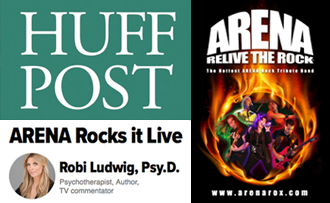 ARENA Rocks out in The Huffington Post. 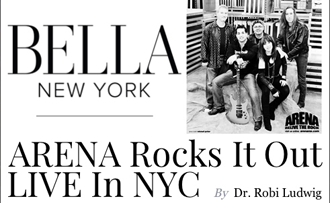 ARENA brings it in Bella NYC Magazine.